Gorgeous home located in a cul-de-sac! 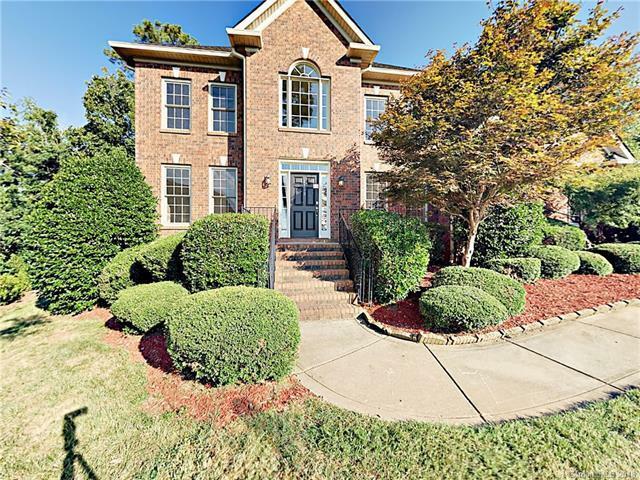 Move in ready with recent updates include full carpet replacement, fresh two-tone interior paint, beautiful hardwood flooring in common living areas, wainscoting and vaulted ceilings! Formal dining and living off entry. Kitchen boasts warm stained cabinets, island, NEW granite counter tops & NEW stainless steel appliances! Fireplace & large windows in living room. Master on main level with attached en suite bathroom. Add'l BR's and great room upstairs. Large attached deck overlooking spacious backyard plus views of the golf course!